This past fall, Alfred L. Gardner, Ph.D., a descendant of son Samuel, was named a Lifetime Achiever by the Marquis Who's Who. In 2016, Alfred 'earned a Scientific Achievement Award' from the US Geological Survey. Born in Salem, MA, Alfred moved with his family to Tucson, AZ after WWII. He attended Tucson High School. As an undergraduate, Alfred was a R.O.T.C. commander at the University of Arizona. He completed his education at the University of Arizona, Louisiana State University, and the University of Texas (M.D. Anderson Institute). After a teaching stint at Louisiana State and Tulane, Alfred moved to Washington, DC to work with the Patuxent Wildlife Research Center with his offices in The National Museum of Natural History - Smithsonian Institution. Alfred served as Curator, for a time, at the NMNH. Earlier, as a young biologist, Alfred helped establish the displays at the Arizona-Sonora Desert Museum which is near Tucson. Alfred is a member of many scientific organizations, editor of several journals, author of over 200 refereed papers, and is a Fellow of the AAAS. 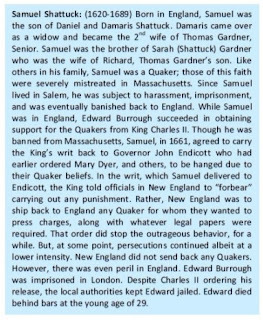 This is the first of a series where we would like to announce accomplishments of descendants of Thomas and Margaret Gardner. For those, we can do an ahnentafel. 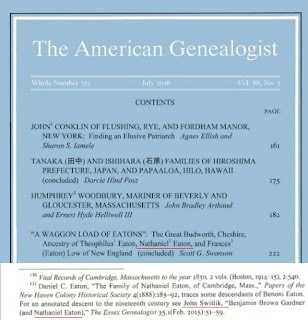 Alfred's paternal grandfather and grandmother are fully documented in the 1st printing of The Gardner Annals (Vols I and II). Alfred is also a descendant of Thomas Gardner of Roxbury. Alfred's line is highlighted in this table that matches up Dr. Frank's 1907 and 1933 books. 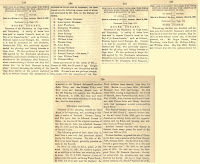 The index list from the 1907 book is 1, 6, 59, 79, 129, 188, 345. We want to fill in this tree for the first five or six generations, hopefully all the way to 1900. 09/07/2018 -- Added Margaret with Thomas as forebears. 02/27/2019 -- This is not really the first. 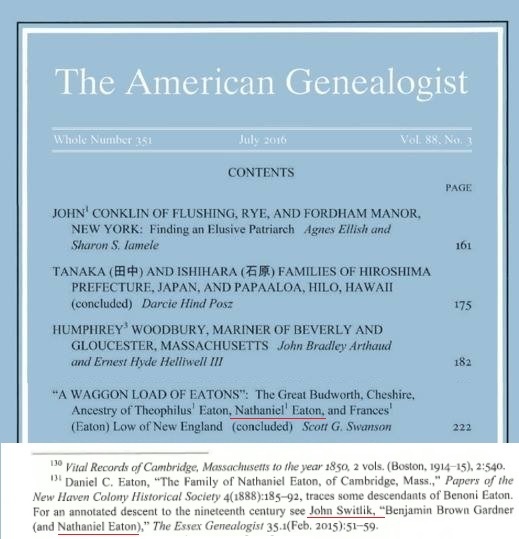 Earlier examples are: Nathaniel Bowditch, Ruth Gardner, Adolphus Greely and George William Coffin, and John Goff. 03/07/2019 -- Added this post to the image index on our portal to truth. This issue of Gardner's Beacon gives additional reporting on our research activity. 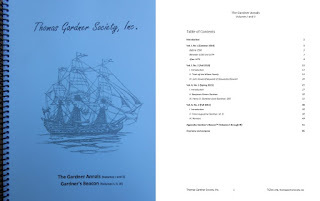 Too, we have the first print of The Gardner Annals in which issues of Gardner's Beacon (Vols. I, II, III) are provided in an appendix. 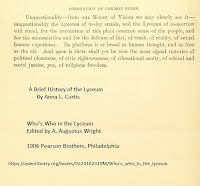 This print edition included Vols. I and II of the TGA. In the current issue of Gardner's Beacon, we continue to look at The Massachusetts Magazine. All of the issues have now been reviewed with their Table of Contents reprinted. Too, we have looked closely at a few articles that are pertinent. Both Dr. Frank and his sister, Lucie, were regular contributors to the magazine. Too, Charles Alcott Flagg, of the Library of Congress, wrote a regular series on western pioneers from Massachusetts to Michigan. Col. Thomas Wentworth Higginson was an early advisory editor. He will be one of the TMM supporters who will be featured in Vol. IV, No. 1 of The Gardner Annals which is undergoing preparation. 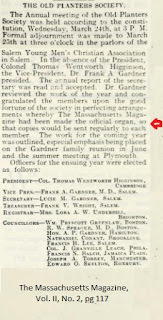 A descendant of Count Rumford provides a short article in the TMM about efforts related to honoring the gentleman. We will take a closer look. Vol IV will print with Vol. III in the next printing to be ready in early spring of 2018. The current print version of the TGA (Vol I and II) and GB (Vol I, II, III) can be obtained through emailing for instructions: publications@TGSoc.org. See Vol. VII, No. 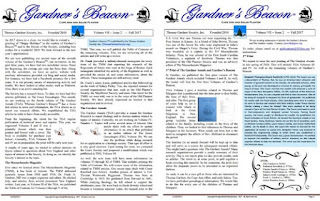 2 of Gardner's Beacon for the issue (PDF). 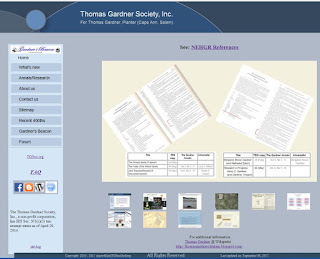 The Thomas Gardner Society, Inc. publication is available that includes Volumes I and II of The Gardner Annals which is our means of reporting results of research and review. 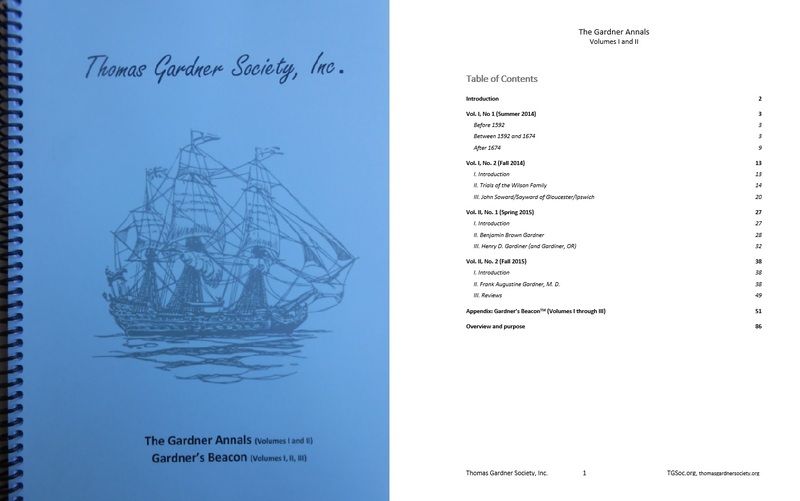 Included, as an appendix, are Volumes I, II, and III of Gardner's Beacon, the newsletter of our organization. Instructions for ordering copies are available by contacting us at publications@tgsoc.org. 10/29/2018 -- Our second printing is available: TGA III, IV and GB IV, V, VI, VII. We are finishing the cover for our first publication in print. 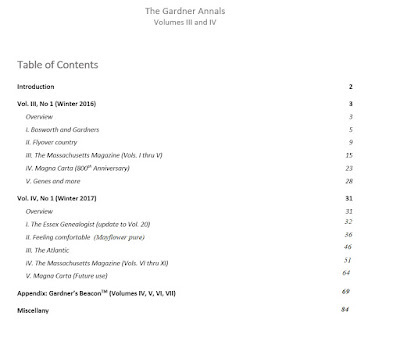 It will include Volumes I and II of The Gardner Annals plus Volumes I, II, and III of Gardner's Beacon. Our work includes, in part, extending that of Dr. Frank. As such, we will be building a Modifications and Additions section under Publications at our TGSoc site that will cover necessary changes plus new information. As well, we will have a general inquiries contact at TGSoc[dot]org. Shortly, we will announce the ordering process. 10/20/2017 -- Print copy is available: TGS TGA (I, II) and GB (I, II, III). Over time, we'll be adjusting the web site to be more interactive. 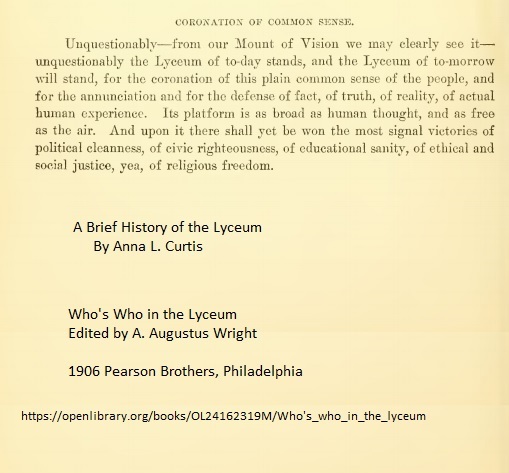 We have been using an intro page for awhile now which can point to a current topic. We will have another issue of Garner's Beacon this year and of The Gardner Annals. Too, progress is being made on the printing and binding of Volumes I and II of TGA plus three years of GB. Next year, there is a plan to print the remainder issues through the end of 2017. More on this later. Our new site is: tgsoc.org. 10/10/2018 -- As we review our growing collection of material, we will improve the ability to browse and search. First step is to have images pointing to content. We will add more, such as a search button. Content vs configuration is a continuing theme (relates to the core of computer-aided knowledge). 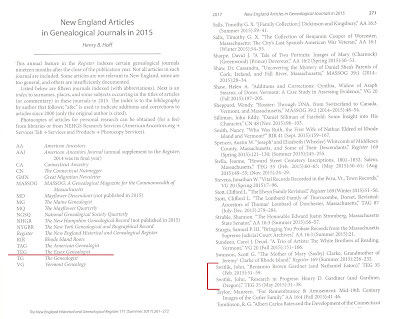 Two articles researched and written under the auspices of Gardner Research are in a reference list in the latest issue of the NEHGS Register. 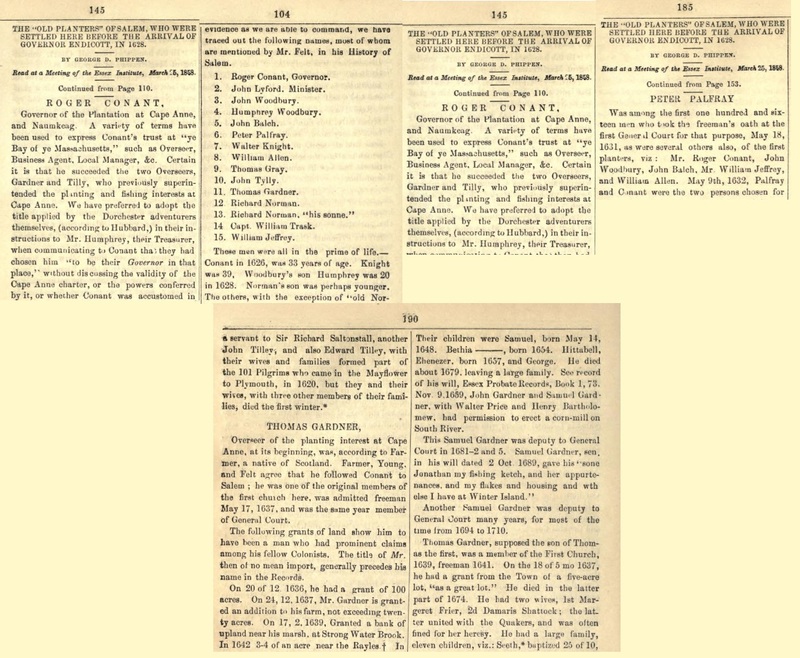 These appeared in The Essex Genealogist in 2015. We had three articles listed last year. Benjamin Brown Gardner is the grandfather of Dr. Frank (review plus his ahnentafel). 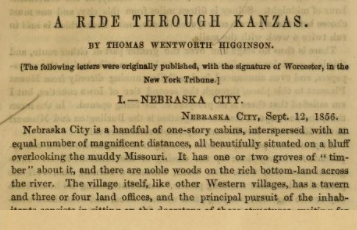 Kansas was a project of New England. Lawrence, in particular, got special attention. 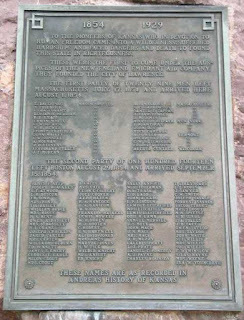 In Robinson Park in Douglas County, there is a plaque that commemorates those families who were involved. Some of these came as pioneers. Some came to help and went back. 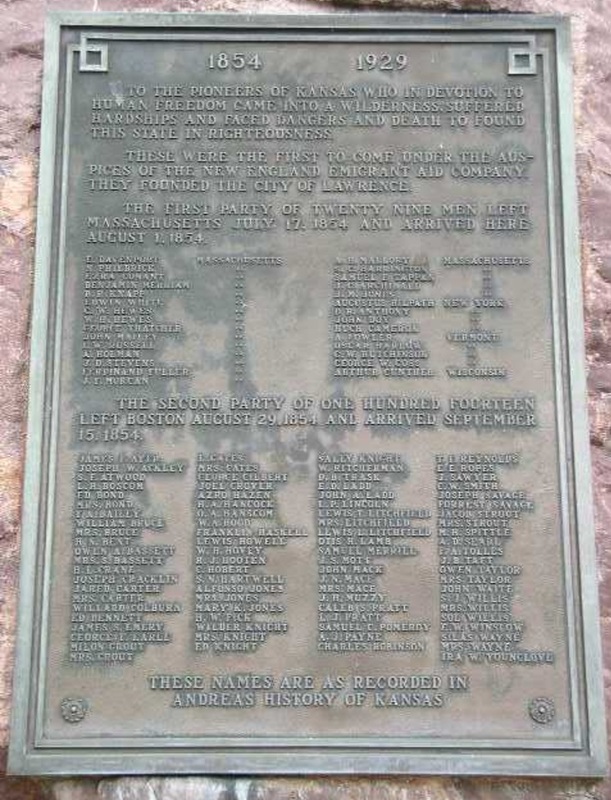 The plaque contains the names of those in the first two parties. Col. Thomas Wentworth Higginson came in two years later with more supporters under the auspices of The National Kansas Committee. 1854 was the year of first arrival. Rev. Cordley covered this in his History (Final migration). Two years later, Col. Thomas Wentworth Higginson came in with more supporters (Reinforcements). Those on the Oregon Trail went right below Mt. Oread for twenty years, before this migration started, after they left Gardner Junction (map) having split with the folks headed to Santa Fe. There was continuing use of the Oregon Trail for a couple decades after this event. In 1943, Louise Barry wrote 'The Emigrant Aid Company Parties' which is available at the site of the Kansas Historical Society. In her article, she provides some details about each individual. The next issue of The Gardner Annals will have more information about The National Kansas Committee. 09/19/2018 -- Kansas saw the first case of the Spanish Flu (1918), several place. One of these was Haskell County, named for Dudley C. Haskell. 07/23/2017 -- For those in Louise Barry's article, we need to update their information. 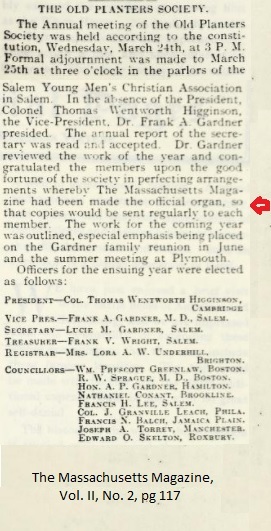 The Thomas Gardner Society will be looking at those who were involved with The Massachusetts Magazine plus other information related to our interest. Research continues to learn more of the origins of Thomas and Margaret. This post looks at one of these sources that dates to the middle of the 1800s. So far, in terms of earlier writers, we have heard from Rev Hubbard (his manuscript is from the 1680s), Joseph B. Felt, John Farmer, James Savage, George D. Phippen (more below), Benjamin Peirce, and more. 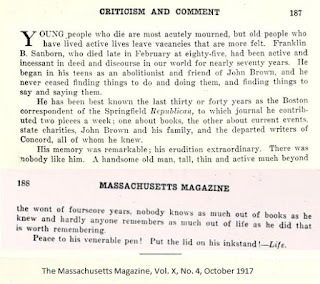 Then, later in the 1900s, we have Dr. Frank who published via Salem Press and Anderson of the Great Migration effort. 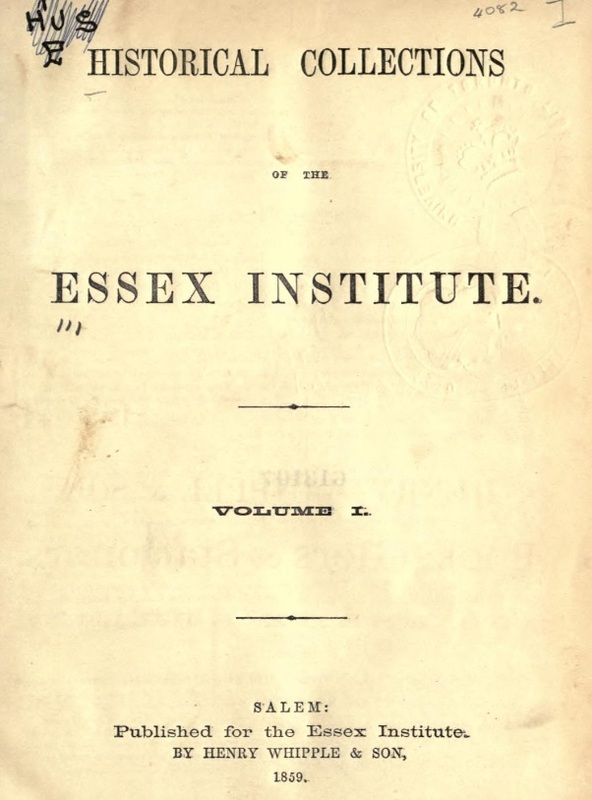 Phippen's first article appeared in Volume I of the Historical Collections of the Essex Institute. The Historical Collections published until 1993. There is an index available at Hathi Trust. 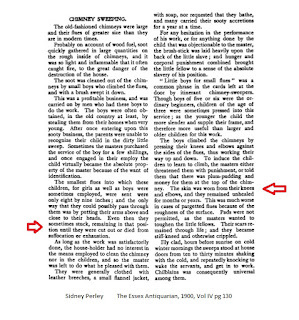 One can view the full index on-line through 1922. 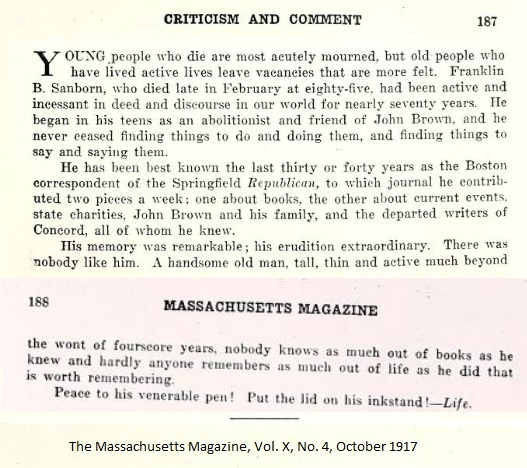 As we look at The Massachusetts Magazine, we will compare articles with what is in the Historical Collections. Dr. Frank had material printed there, too. 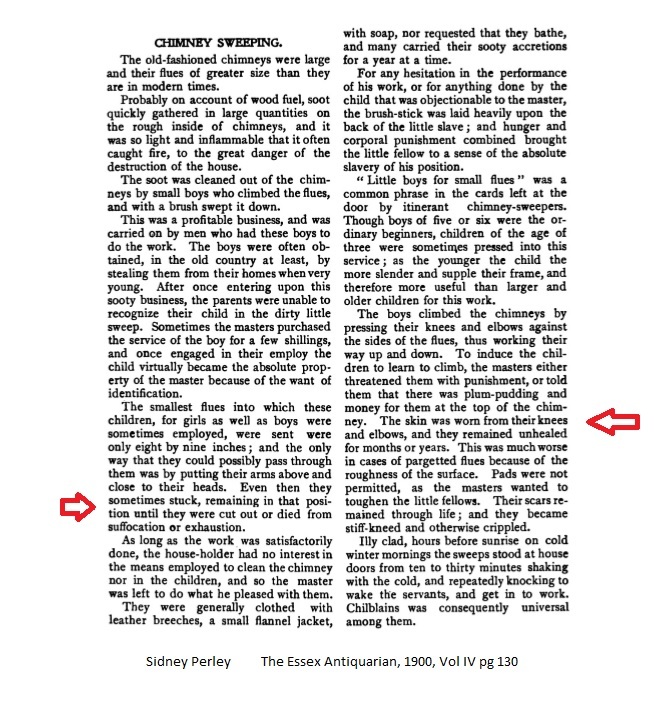 The first part of Phippen's article was read at the Essex Institute on March 25, 1858. There were two more sessions, all of which appeared in Volume I. The title of his talk was: The "Old Planters" of Salem, who were settled here before the arrival of Governor Endicott, in 1628. In the first part, Phippen talks about the general topic of the times, earlier plantations, and the Cape Ann effort. He mentions the great house, put up by Thomas in the first year, which was moved to Salem (my take on the story). Then, Phippen lists the names of fifteen figures. Thomas Gardner is included (#11). Conant, Lyford, Woodbury, and Balch head the list. One wonders why Lyford is mentioned so prominently (he fled). In the second part, Phippen writes of the planters, starting with Roger Conant. He gets through John Balch. In the third part, he does the rest. See about Thomas Gardner, on page 190. Phippen writes that the Thomas who was the son of Thomas was the husband of Margaret and Damaris. 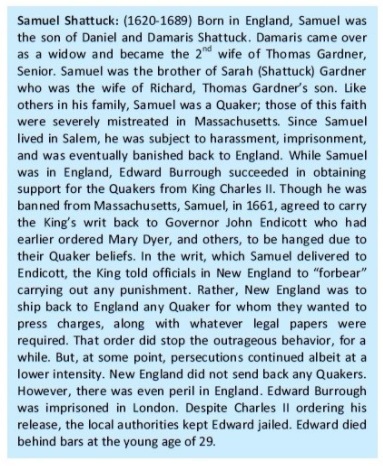 Also, he mentions that there was a George Gardner who was the brother of the older Thomas. That last has to do with something needing a little attention. Savage wrote of six Thomas Gardners. Two families, with father, son and grandson. One was Salem, the other Roxbury. For Salem, he has the son being the father of the children that we know. For Roxbury, the elder Thomas died here in 1638. But, Dr. Frank, in his book, said that he saw no evidence of this. However, research at Dorcester has Thomas (the elder) coming over and going back. He died in England in 1633. So, it's curious. What we need to do is gather and organize, Then,we can try to fill in the pieces. In any case, conjectures abound. We're a little late getting to looking at the year's close (2016) due to some need to look at technology and its issues. That theme is getting more complicated than not. So, it'll be a recurrent affair. So, with the end of a quarter in 2017, it seemed appropriate to catch up. 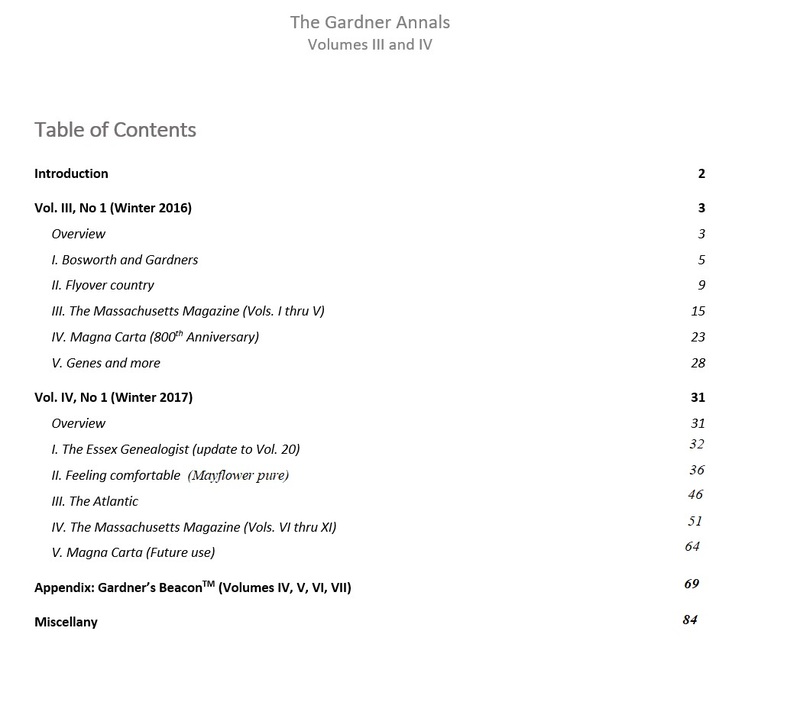 Namely, looking to the next issue of The Gardner Annals brings up the need to get a little cohesion going. And so, the review of what is there motivates an overview. This is not an outline, rather a little patter on the matter. Per usual, we would like to request submissions. Actually, an ahnentafel starting about 1900 would be nice if it were to be accompanied with some story. Lord knows, there are all sorts of tales that remain to be told. The only stipulation for an issue of the TGA would be having sources. But, they do not need to be included. 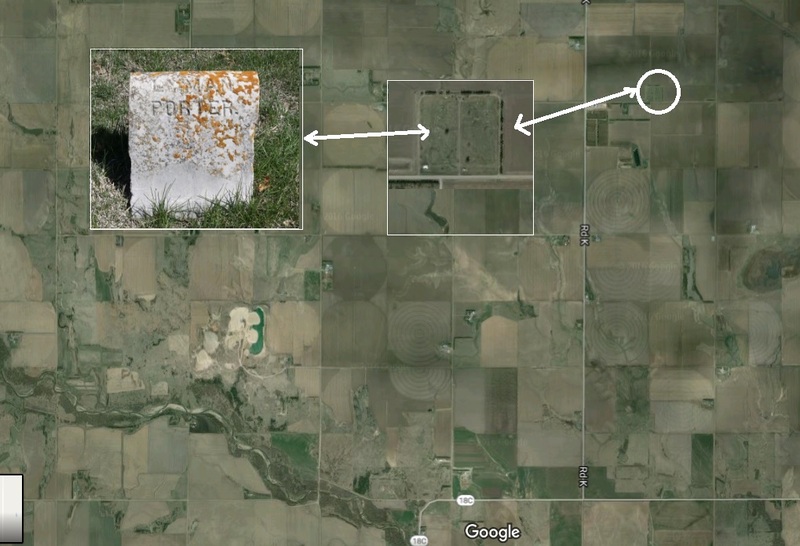 An example is the "Flyover country" article from last time that looked at Mayflower descendant buried in a lonely grave out in the prairies of Nebraska. We also had a post about that: Flyover country. This person was also a descendant of John Porter of Salem. Porters and Gardners intermarried, so there is a link back to Thomas, too. However, even if not, we all need to be aware of the western migration and of those who ventured away from the east coast. In short, there is a whole lot to that vast middle of the country. The article in the TGA referenced documents without quoting them. That could come with a later article that gives the specifics. We also want to do those. For now, consider some reasonable format. Here is an example: Benjamin Brown Gardner. He is the grandfather of Dr. Frank. Benjamin's wife, Lucy, had an interesting pedigree, too (poor dears, Wardwell and Parker). On Salem and witches. You know, I don't know if the descendants get the proper condolences what with the commercialization that has become associated with the ordeal. But, we'll tell some of the tales. 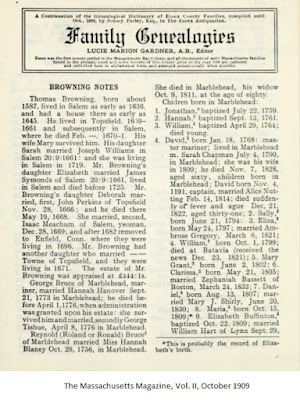 BTW, two Porter men married Hathorne women. One couple is ancestor of the one of the lonely grave. The other couple is ancestor of Dr. Frank. As a cursory look, here are some items being worked that are amenable to TGA inclusion. 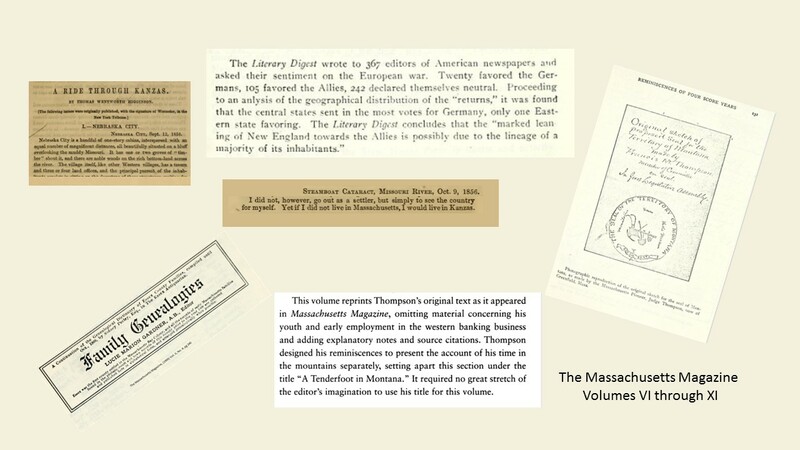 We will be doing a brief look at the contents (and the ToC) of Volumes VI through XI of The Massachusetts Magazine. 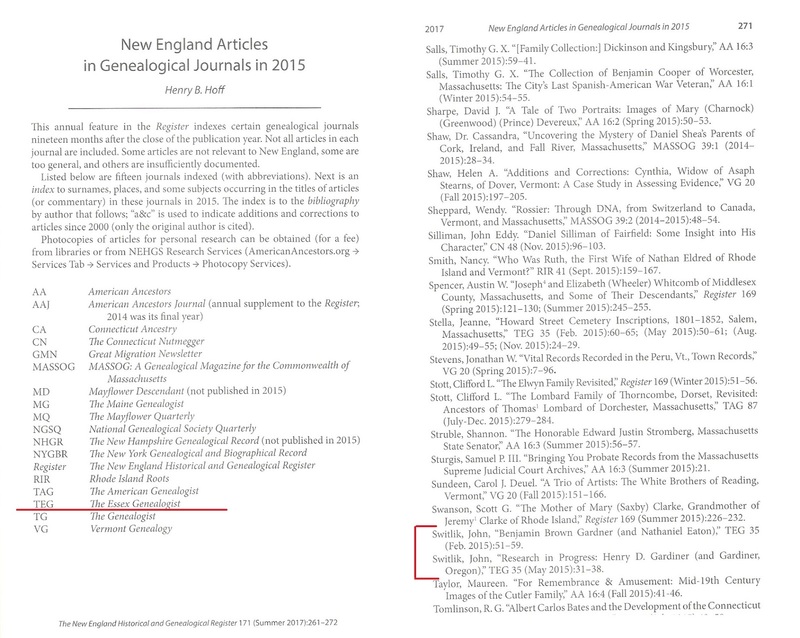 Not only did Dr. Frank do his military monographs (I saw one of these cited, recently), his sister, Lucie, published several genealogies of New England families. Then, Dr. Frank and other illustrious ones started the Old Planters Society in 1899. We'll look at their corporate documents. Some of the talks to this Society were printed in the TMM. After Dr. Frank did his 1907 book, there were meetings, for several years, of the Gardner Family Association. We'll look at that. Too, there will be something on some of New England's early contribution to that which the Philly guys did (which is celebrated every year). As in, New England wrought this. Of course, Rev. John Wise will be mentioned. 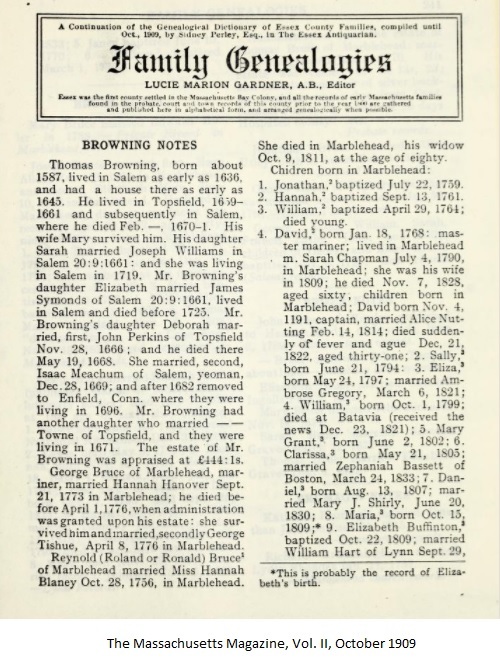 His wife was a descendant of Thomas Gardner of Roxbury. I'm looking for another way to say "Philly guys." Any suggestions? You see, discussions seem to start with that set of events. Too, they are associated with fireworks. So, they stick in the mind. Yet, there were all sorts of things that led to those ones and their minds.